If you have any problem with the purchase or use, please contact our customer service. Our customer service will answer you within 24 hours. 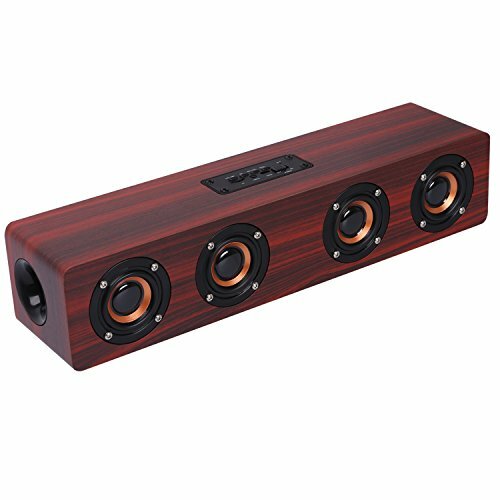 Size: approx.38 x 9 x 8 cm/ approx.14.96 x 3.54 x 3.15"
Connection: bluetooth, 3.5mm audio aux input, TF card,FM mode. If you have any questions about this product by CAHAYA, contact us by completing and submitting the form below. If you are looking for a specif part number, please include it with your message.